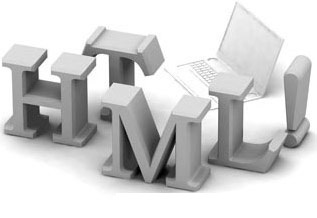 We are the leading organization engaged in providing HTML Website Designs. Offered designing services are satisfying. Moreover to this, these presented designing services are available for various platforms. Properweb Technologies Private Limited is a leading organization in industry engaged in providing an extensive range of web based solution to its customers from business houses, individuals and others. Having its premises stationed at Kolkata, West Bengal (India); our company is engaged in executing its entire business activities as a Private Limited Company since our establishment in the year 2010. We are engaged in providing a complete range of services to our customers such as Search Engine Optimization Service, Website Development Service, Mobile Application Development, Brochure Designing Service, Designing Service, Corporate Branding Service and many more. Within a short duration of time, we have become a market leading firm of the industry with our amicable approach and ethical policies of business. We ensure our customers of reliable services and cost effectiveness as our web designers and team of quality analysts is consistently engaged in crafting and developing specific solutions to its customers.